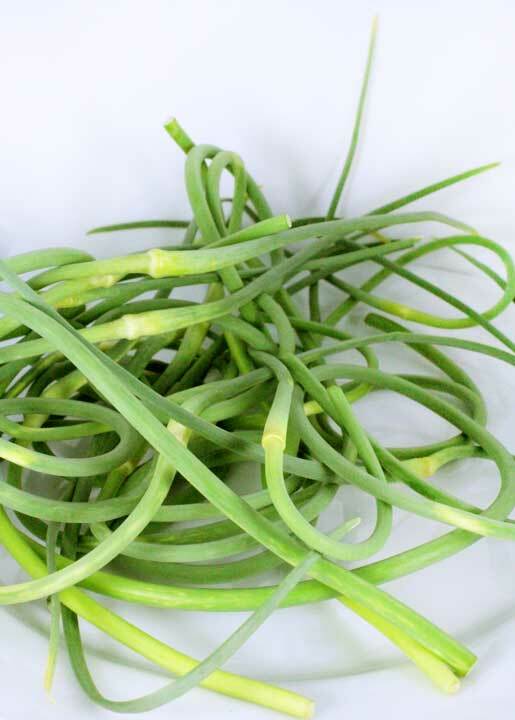 Each year, for a fleeting spring moment, our produce department carries garlic scapes. These green curly cues are like the promise of warm, lengthening days in food form. Grown from hardneck garlic, this tender delicacy is much sought-after by foodies. 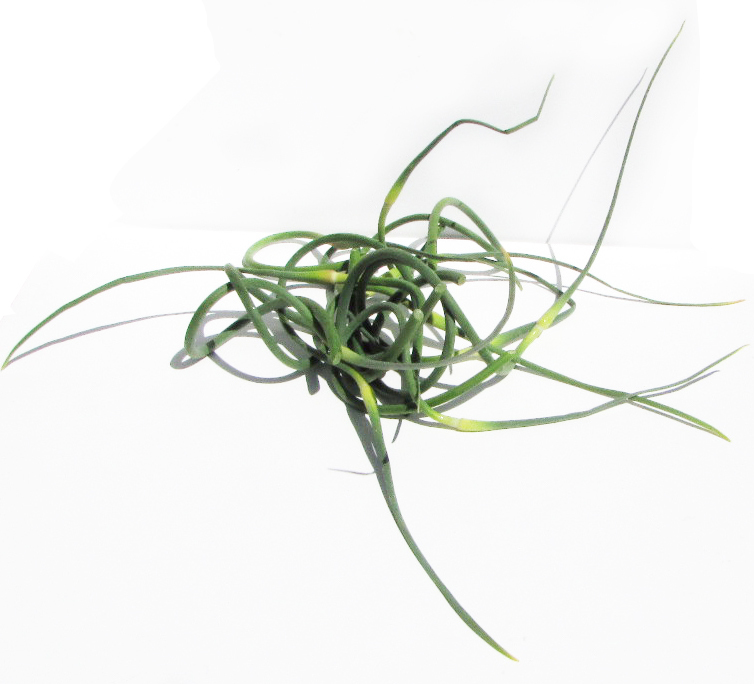 It’s a little grassy, a whole lot garlic-y, and conveys the feeling of fresh breezes on a rolling field. One of my friends looks forward to pickling scapes each year. I, on the other hand, seize the moment and grasshopper-like, devour them all at once in pesto form. Their meteoric burst of flavor is something I look forward to each year. We paired our spring treat with a Sauvignon Blanc from Selby Winery. 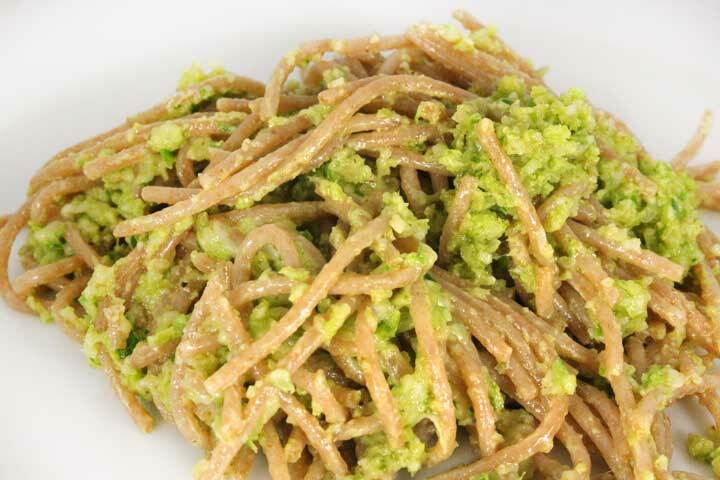 The pesto brought out a creaminess in the wine, and the wine’s brightness complimented the grassy garlic flavors of the dish. Throw everything but the oil in a food processor. Pulse a few times until everything is chopped and integrated. Slowly drizzle in the olive oil while the food processor is turned on. Stop drizzling oil when it gets to the right consistency, around the same thickness as a tapenade or dip. 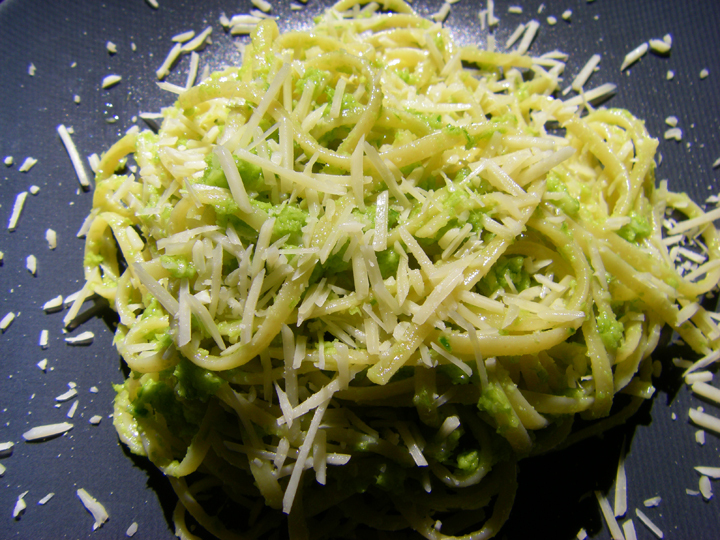 Toss with your favorite pasta.